Spring Is Here! Call Today To Schedule Service! For over 35 years, we have been the leading lawn care service and landscaper in the Chillicothe area. We offer our residential and commercial customers, everything from landscaping and landscape design to hardscaping and snow removal services. We really can do it all! We even do patios, pathways and irrigation systems. Contact us today and see why your friends, family and neighbors recommend us! 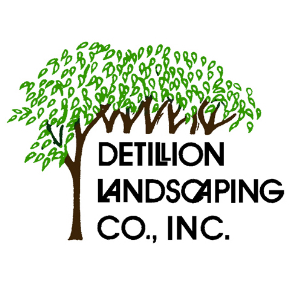 Currently there are no reviews for ' Detillion Landscaping Co., Inc. '.